Sara Page, a 2015 graduate of the Belmont University College of Law, has been selected by the National Association of Women Lawyers as a 2015 recipient of its Outstanding Law Student Award. 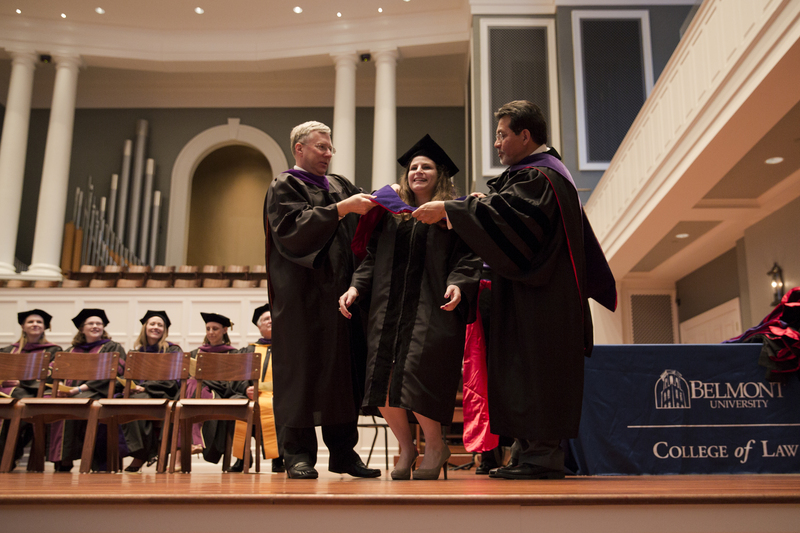 The award is presented each year nationally to outstanding graduating law students who demonstrate academic achievement, exhibit motivation, tenacity and enthusiasm, contribute to the advancement of women in society, promote issues and concerns of women in the legal profession and earn the respect of the dean and law faculty. Page’s receipt of this award will be recognized in an upcoming issue of the Women Lawyers Journal.